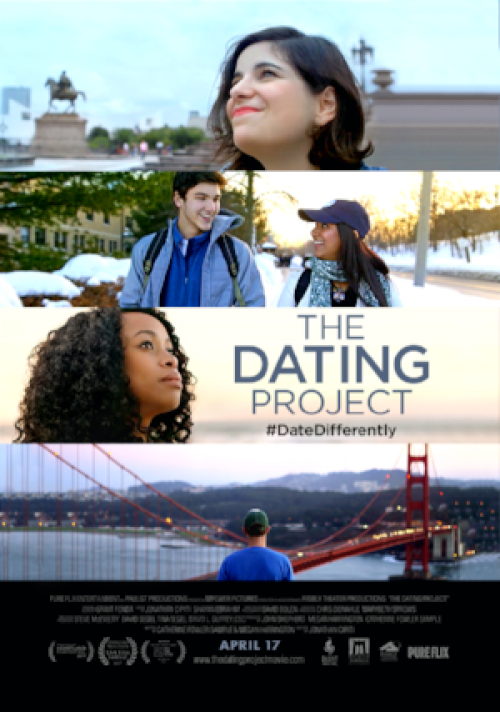 THE DATING PROJECT follows Professor Cronin and five modern-day singles (ages 20 - 40) in their own quest to find authentic love and meaningful relationships. By engaging in Cronin's dating philosophy, her mentees find more fulfilling and lasting relationships. Critically-acclaimed author Suzanne Venker said THE DATING PROJECT is "a wake-up call for Americans, many of whom are in the dark about how dramatically dating has changed" in a FoxNews.com op-ed. "For a host of different reasons, Americans are broken. They want love, but no one has shown them the way. That's what makes THE DATING PROJECT, in my estimation, the most important documentary in recent years - for what jumps off the screen is our culture's abdication of love as even a concept, let alone a reality."